Internment with full Military Honors will be rendered at the Great Lakes National Cemetery, Holly, MI. at a later date. 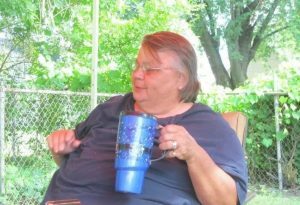 Donna Rose Jacobs age 69, of Algonac, MI. died January 24, 2019 in her home. She was born April 9, 1949 in Detroit, MI. to the late Michael and Margaret (nee Doebler) Hanovich. She married William M. Jacobs Sr. on February 5, 1971, he died September 14, 1989. 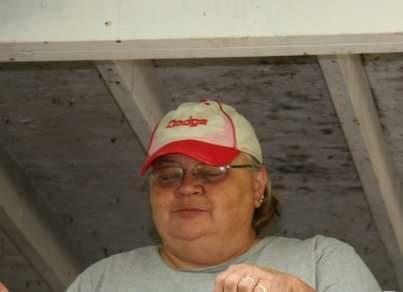 Donna was a U.S. Navy Veteran having served during the Vietnam War. Mrs. Jacobs is survived by her children William M. Jacobs Jr., Michelle (Bill) Heath, and Thomas R. Jacobs Sr., siblings Robert (Karen) Hanovich, Ronald (Anna) Hanovich, and Helen (William) Wilson, grandchildren, William Heath, Elizabeth Heath, Brittany Cerda, Thomas Tweedie, Alexandra Jacobs, and Donna Jacobs, a niece Julia (Keith) Nulph, and several other nieces and nephews. Internment with full Military Honors will be rendered at the Great Lakes National Cemetery, Holly, MI. at a later date. Memorial donations may be made to the Family Wishes. Arrangements by the Gilbert Funeral Home, Algonac.